We talk about “success” all the time, right? But what kind of success do you really want? My guess is that you want sustainable success that allows you to create a coaching business beyond your wildest dreams while you live a lifestyle you love. If this is true for you, then I’d love for you to watch this video, where I outline five habits of successful coaches. Cultivate these, and you’ll experience true success! Watch this quick-and-powerful video to discover what these habits are. 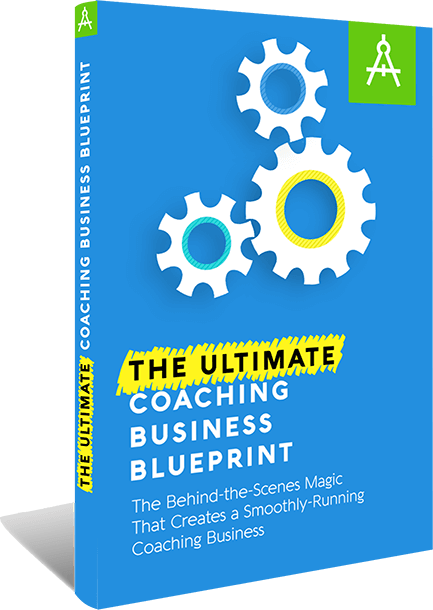 Discover What To Do Now—And Later—To Create A Thriving Coaching Biz.